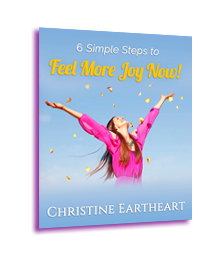 Do you postpone joy because you feel like you have too many other things to get done first? Who are you giving the authority over your own happiness? I hold my pencil funny. I am so deeply grateful for gratitude. What gets in the way of you going towards whatever you feel called in your heart to pursue?